The law controlling an aviation lawsuit differs from state to state and the control is determined by the particular facts of each case. Complex cases may also involve federal questions, international laws and treaties or foreign procedural issues. You need someone experienced in finding and applying the most favorable law and best possible forum for each case. 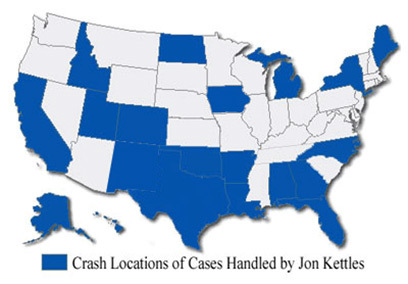 At The Kettles Law Firm, we fully investigate every case and identify the responsible parties wherever they are. Because we have the ability to file suit in any state or federal court in the country, we are able to select the best jurisdiction in which to pursue maximum allowable compensation for our clients. 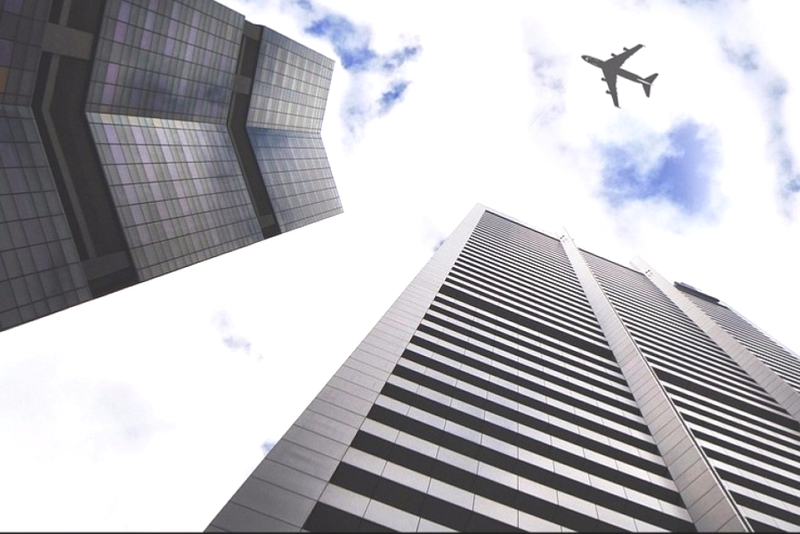 We then partner with local firms to ensure our clients benefit from the combination of our aviation expertise plus the experience of local counsel familiar with the legal system and specific court procedures of the area. In this way, we are able to provide the most effective representation with no additional cost to our clients. * In cases filed in Courts outside of Texas, Jon Kettles associates with a local attorney which allows him to appear in Courts anywhere in the county in order to best represent his clients.